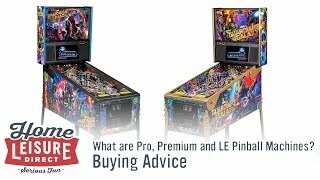 Customers often ask us “What are pinball mods?” - they have heard that modifications can be made to pinball machines but don’t really know what these might be. 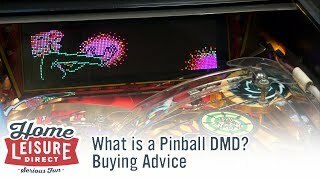 A pinball modification or 'mod' is any additional feature or change made to a pinball machine that didn't come as standard on an original prodtion pinball machine. 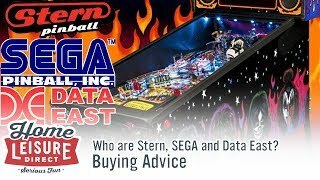 Mods can be anything from additional lighting, playfield features, toppers or anything else that can change how a pinball machine looks or otherwise operates. 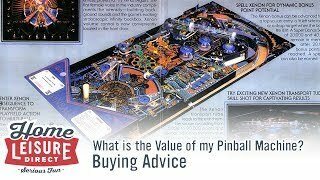 Pinball mods can be made by anyone and everyone, and can often be found on auction sites like Ebay for varying prices. 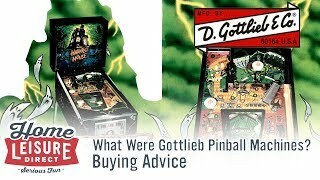 As such, we do not go out of our way to apply modifications to pinball machines unless specifically asked for, but the list below will give a few ideas on the kind of modifications that enthusiasts can implement into pinball machines. One of the most easy to implement modifications are modifications to a game's lighting systems. Extra lighting can be implemented into numerous places, or can be completely changed. 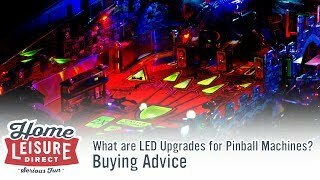 Perhaps the most common modification that people do to pinball machines is an LED upgrade, where all standard incandescent bulbs in the game are swapped out to more efficient LED bulbs. We have a separate guide all about LED upgrades that can be found here. Lighting upgrades don't have to be specifically to the game's playfield, but anywhere else on the machine you wish. 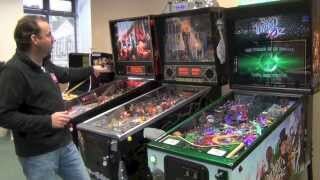 Another common mod is to add under-cabinet lighting to a pinball machine, which is able to add atmosphere to the area of the pinball machine itself. Other mods we have seen include additional general illumination to make playfields brighter, LEDs to make backboxes brighter, and even lighting implemented into cellar holes and scoops to make them appear to from below. 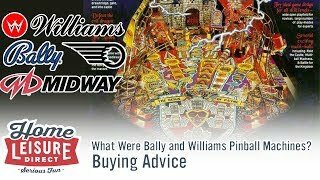 When it comes to pinball mods, some of the most exciting modifications to see are those of additional playfield figures and playfield features. Mods like these can be anything from additional figurines on the playfield, modified ramps or even new interactive toys. The Twilight Zone for instance has a number of different features that are available as aftermarket modifications, including additional gumballs in the gumball machine, a new piano plastic over the piano shot, and even different shaped ramps to attach to make the ramp habitrail more interesting. Some modifications are very frequently seen whilst others aren't so much, such as Unfle Fester sitting in the Addams Family electric chair. A topper mod adds something additional to the top of a pinball backbox to help better tie it into the theme, and these can be mostly anything! A terminator Endoskull on top of Terminator 2 for example is a frequent modification we have seen. Some aftermarket toppers can be more involved with either lighting or animation. Retrofit modifications are modifications or features designed to go into pinball machines that were intended to be on the production machines, but for whatever reason were omitted during production, possibly due to cost or manufacturing reasons. 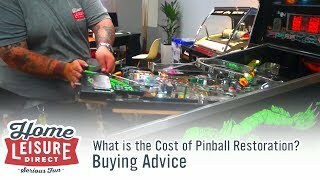 To a dedicated pinball enthusiast, retrofit modifications are certainly appealing if they wish to try and realise a designer's original design intent to make a machine seem more 'complete'. 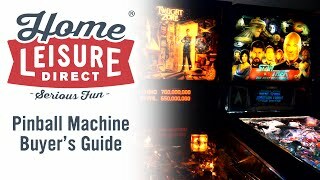 In fact, in some cases the production pinball machines even include code remaining in the game to support these features. A good example is in Theatre of magic, where the Tiger Saw at the back of the game was intended to spin in connection with the Tiger Saw mode in the game. Aftermarket modders have been able to reimplement the motor mechanism, and get the sawblade spinning again. Another good example are small cosmetic modifications like the shooter rod on Scared Stiff, originally meant to resemble an eyeball, but ultimately ommitted from the final release. Equally, some prefer implementing prototype looks or features which they prefer over the final release. A good example being the prototype Ringmaster seen on Cirqus Voltaire. 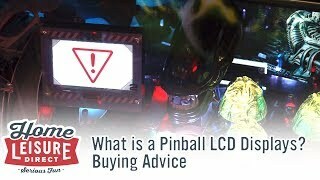 With age, people have learned where known weak points are on pinball machines. A protection modification is an additional item that can be implemented to help protect those more delicate parts from breaking, or otherwise wearing. A common example is the addition of washers fixed to the corners of slingshots to help protect them from breaking, or even special metal protectors designed to prevent wear to the playfield wood around places like cellar holes and scoops. In addition to all of the above mentioned modifications, perhaps some of the most popular seen today are the implementation of changes to various aspects of the game's hardware. In particular, colour DMD technology has rapidly gained momentum as a brilliant new innovation. This new device replaces a standard pinball display, allowing it to display all the original game's excellent animations in colour. 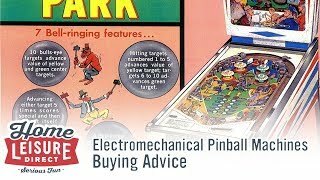 Another feature quickly gaining a reputation are overhauls to pinball sound systems. Packages exist which allow players to download custom sound packages to their games, allowing them to experience the table in an entirely new way. 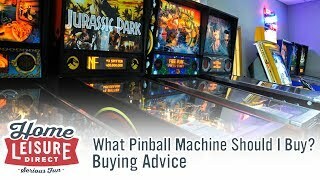 Mods may not be to everybody's tastes, and some feel that these can detract from a pinball machine's natural charm or even distract the player, but this is entirely down to the individual's discretion. 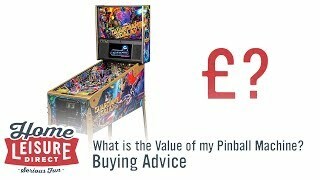 If you want to learn more about modifications for pinball machines, feel free to contact our team on 0800 622 6464 or 01454 413 636.